The idyllic region of South Tyrol – with its steep mountain passes, winding roads and narrow streets – offers a true paradise for motorcyclists. The Pension Auerhof is a Bikers Guesthouse in South Tyrol – a great point of departure for motorcycle tours. 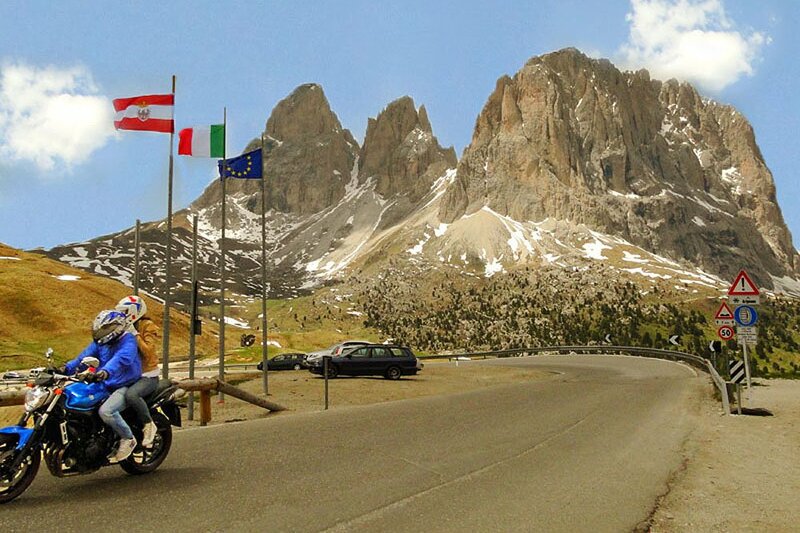 Between the mighty peaks of the Alps and the quiet valleys of the Dolomites, the sunny holiday region in the Isarco Valley guarantees marvellous biker pleasures. A weekend is barely enough to take advantage of all the varied possibilities for motorcycle tours. Around the famous Sella Massif – also a popular winter sports venue – fantastic routes take you along mighty mountains. Along the routes to “Timmelsjoch” (Passo del Rombo) or “Jaufenpass” (Passo di Monte Giovo), you may admire impressive castles and fortresses, perfect sights for a short break. With an average of 300 sunny days a year in the region around Naz/Sciaves, the risk of a rainy motorbike excursion is relatively low, and thanks to the mild climate, the motorcycle season in South Tyrol is open from March until well into October. Countless alpine inns and taverns invite you to take a break along the way. 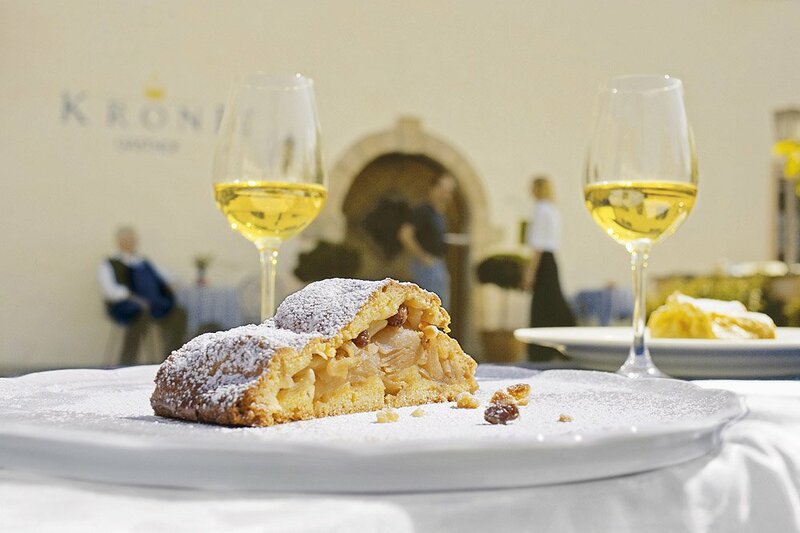 Especially in the autumn, when the popular South Tyrolean tradition of “Törggelen” takes place, you may expect extraordinary culinary delights. 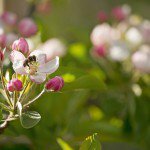 During this ancient South Tyrolean custom, you may enjoy also many apple specialties, which are made from the excellent fruits on the famous apple plateau.